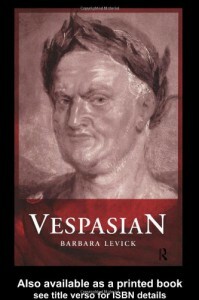 This is a very dense biography of the Roman emperor Vespasian (69-79), and a more general history of the establishment of the Flavian dynasty (69-96); Levick assumes a very solid knowledge of Roman history in the reader. Which - if you have one - makes this a highly recommended book. 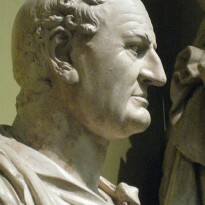 Levick presents a balanced account of Vespasian's life and his (and his family's) impact on the development of the Principate.